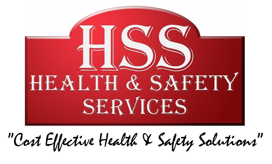 HSS Health & Safety Services offer health and safety advice & assistance on all health, safety & environmental issues. Our services incorporate advice and assistance from competent trained, qualified, and highly recognised professionals within the health & safety industry. At HSS Health and Safety Services we only offer clear, plain english advice and attempt to get problems resolved within a timely manner to maintain schedules and reduce costs through delays, injuries and poor practice. Our qualified professionals have acquired many years’ experience in construction, civil engineering and industrial workplaces and have attained qualifications to meet the health & safety industry standard set by the governing body, the Health & Safety Executive (HSE) & OSHCR. In 2011 The Occupational Safety & Health Consultants Register (OSHCR) was introduced which sets the bench mark for the health & safety industry by recognising only experienced, qualified & Chartered professionals as registered members. The Occupational Safety & Health Consultants Register (OSHCR) is a partnered scheme with the leading bodies within health & safety; HSE, British Safety Council, BOHS, IOSH, ROSPA, IIRSM, NEBOSH, etc. 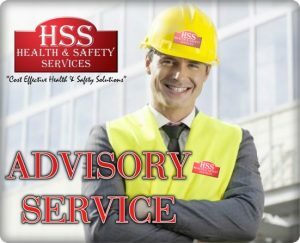 Why HSS for Health and Safety Advice? 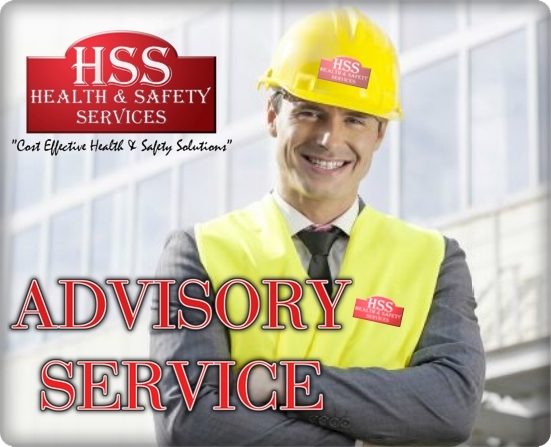 HSS Health & Safety Services offer easy to understand advice. We can speak health & safety lingo, but we don’t expect you to understand it, so we simplify it for you and advise you on what you need to do to comply and assist where possible. If you require advice & assistance on a regular basis, why not sign up to our Silver or Gold Retainer Membership which in-turn can help your company save thousands on health and safety over the course of a year. The HSS Health & Safety Services Retainer Membership is developed with you in mind providing unbeatable value. For further information and ability to sign up to the HSS Health and Safety Services Retainer Membership click here.